Judith Exner: Did Her Affair With JFK Lead At All To His Assassination? The youngest daughter of a Los Angeles architect, Judith Exner was exposed by a Congressional committee that pinned her intimately to John F. Kennedy Jr. But what did Judith Exner actually know? Judith Exner was born in 1935 to a well-off family and raised in the wealthy neighborhoods of the Pacific Palisades, California. Exner’s father was an architect and a good enough one that the family shared a street with Bob Hope. At the age of 18, she married actor William Campbell, whom she met while partying with Robert Wagner at age 16. Campbell had played in some Westerns in the 1950s before making a name for himself as a guest star on several television shows, including Perry Mason and Star Trek. Perhaps that’s why when she met the actor, Judith Exner’s life took a turn for the dramatic. Hulton Archive/Getty ImagesWilliam Campbell and Judith Exner Campbell at the premiere of To Hell and Back in 1955. The young woman’s first marriage put her in contact with Hollywood elites of all kinds, but most notably Frank Sinatra. 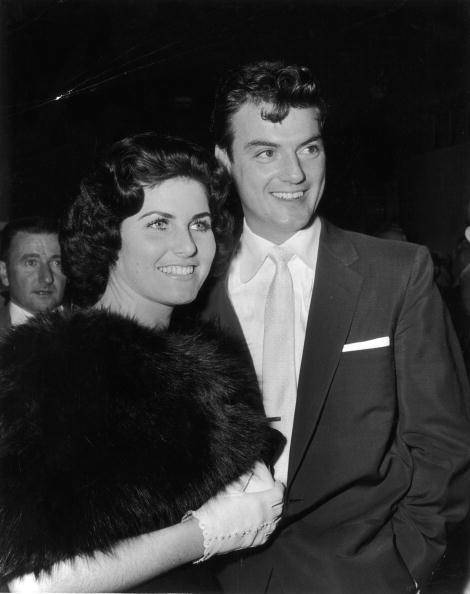 Exner met the singer in November 1959 after she had divorced Campbell, and he invited her to a vacation in Hawaii. The two had a romantic relationship for several months. 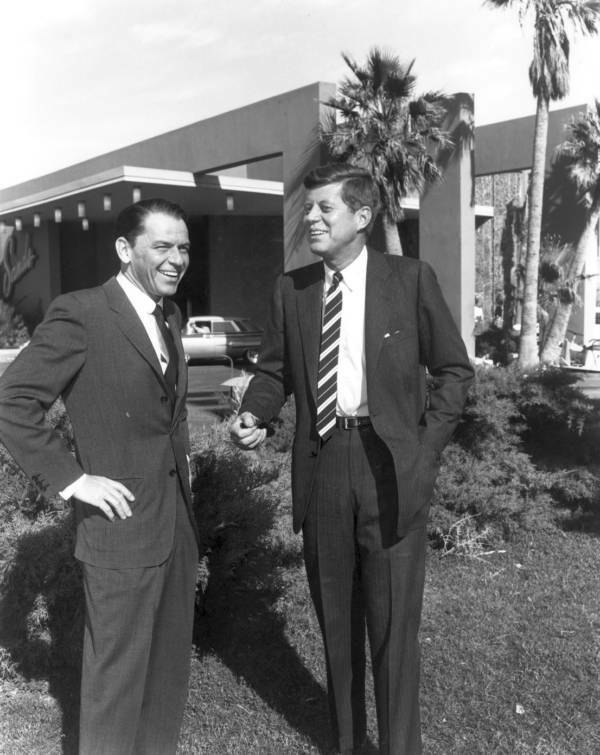 It was on the evening of February 7, 1960, when Exner’s life changed forever: in the audience at one of Sinatra’s shows in Las Vegas that night was John F. Kennedy. He was a Senator from Massachusetts at the time and in the running to become the Democratic nominee for president. Sinatra introduced them. AFP/AFP/Getty ImagesFrank Sinatra (L) with US President John F. Kennedy, circa 1960. Exner spent the next day with Kennedy at Sinatra’s place. Exner claimed that Kennedy called her every day for a month following that encounter in Las Vegas. On March 7, 1960, the night before the New Hampshire primary, Kennedy and Exner made love for the first time in New York City, according to her account. Kennedy needed help to win the West Virginia primary, and he felt that Sam Giancana, known also as Chicago’s Godfather, could assist. Exner had met Giancana at a few of Sinatra’s show, and so she met with Giancana at Kennedy’s behest. By April 1960, Judith Exner served as a courier between Kennedy and Giancana. In all, Exner claimed she arranged 10 meetings between Giancana and Kennedy to help him get elected. The courier said that the mob boss once bragged to her that Kennedy wouldn’t have been elected if not for his connections in Cook County, Illinois. 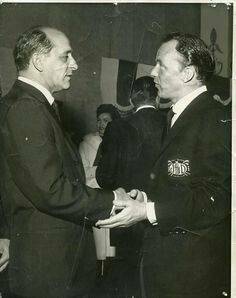 LA TimesFrank Sinatra (R) with mafioso Sam Giancana. In an extremely tight race, Kennedy needed Illinois to ascend to the White House. The relationship between Exner and Kennedy grew strained as the FBI began to sniff around their dealings with the mob. Exner realized that she was being followed. Acting FBI Director J. Edgar Hoover was on assignment by Kennedy’s brother, Robert F. Kennedy, attorney general, to clamp down on organized crime. It’s not really known whether RFK knew that JFK had a relationship with mob-boss Sam Giancana. But in any case, Hoover investigated Giancana, and eventually implicated Exner. The relationship between Kennedy and Exner petered out amidst the investigations. She fell in a romantic relationship with Giancana briefly, but when he proposed, Exner put an end to it. 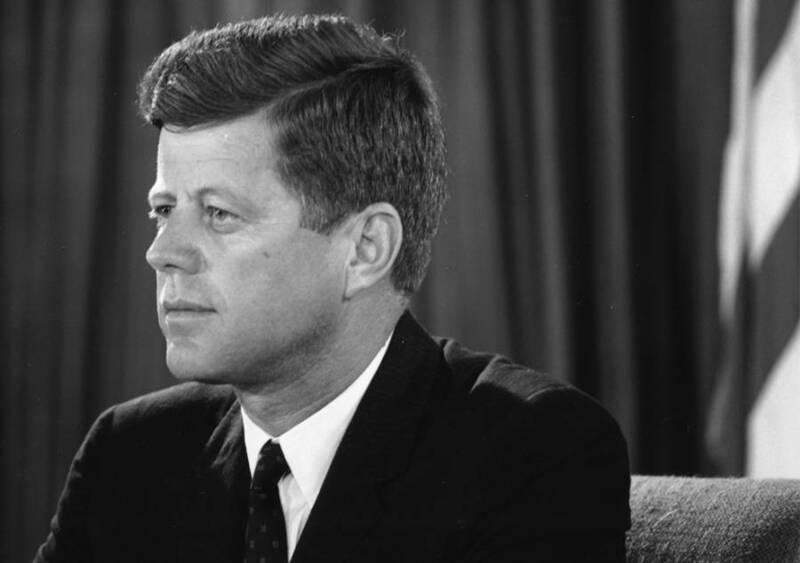 It was just a year following this drama that on Nov. 22, 1963, JFK was assassinated. Flickr/U.S. Embassy New Delhi via Cecil Stoughton, White House/ John F. Kennedy LibraryPresident John F. Kennedy during the Berlin crisis, June 25, 1961. Exner fell into a profound depression. She attempted suicide, gave birth to an illegitimate son whom she gave up for adoption, and continued to be hounded by the FBI. Eventually, she fell in love again with golf-pro Dan Exner. They married. But then in 1975, Exner was subpoenaed. No one knew of Exner’s role in the Kennedy affair until this time. That was when a Senate committee demanded to know her role in certain covert operations involving the White House as they had White House phone logs revealing her contact with the president. She told the committee she had an extramarital affair with Kennedy. She also said that she had ferried secret envelopes between the president and Giancana for 18 months. Exner subsequently published a tell-all book in 1977 called Mafia Moll: The Judith Exner Story, The Life of the Mistress of John F. Kennedy. She alleges many publishers turned her down for fear of government reprisals and she told People magazine she kept the affair secret because she thought she would be killed. And with good reason. 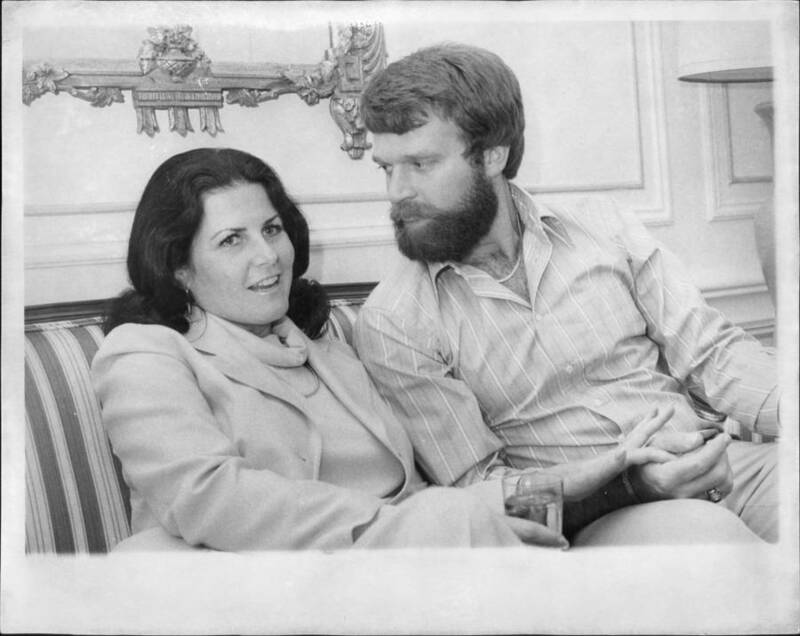 Nury Hernandez/New York Post Archives /(c) NYP Holdings, Inc. via Getty ImagesJudith Exner with her husband Dan Exner on June 24, 1977. Just before he could also be subpoenaed, Sam Giancana was murdered — shot seven times in the head in his own kitchen. 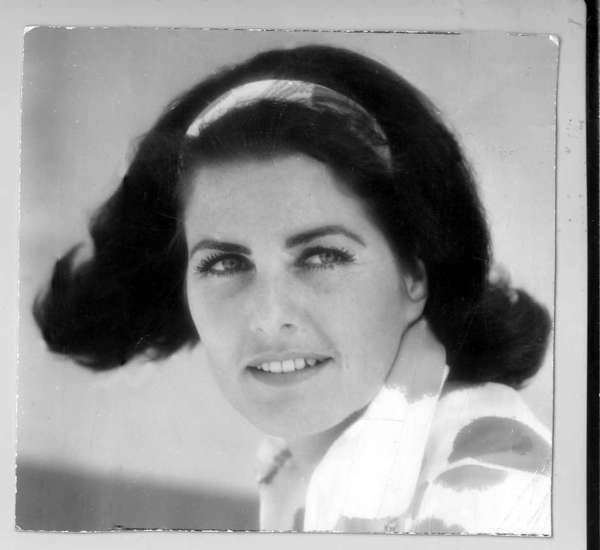 No one believed her story at first, and the Kennedy estate repeatedly denied her accusations. She was, after all, the first woman to come out about Kennedy’s indiscretions. The public vilified her testimony. But historians take a different view. Judith Campbell Exner’s descriptions of the White House’s interior and its procedures, coupled with interviews with Secret Service agents, seem to corroborate Exner’s story that she had insider information on Kennedy and that she had served as his courier between the mob and himself. That man happened to be the president of the United States who fell victim to an assassination that remains a mystery. Judith Campbell Exner died in Southern California on Sept. 24, 1999. 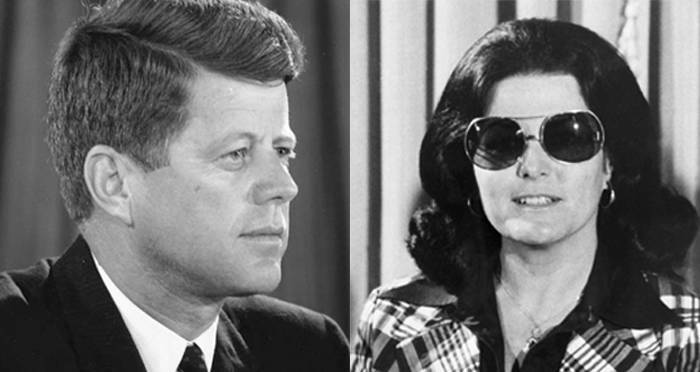 After this look at Judith Exner and the affair that marred Kennedy’s legacy, take a look at this Kennedy conspiracy theory about an umbrella-wielding man, or view this piece on the many skeletons in the Kennedy family closet.